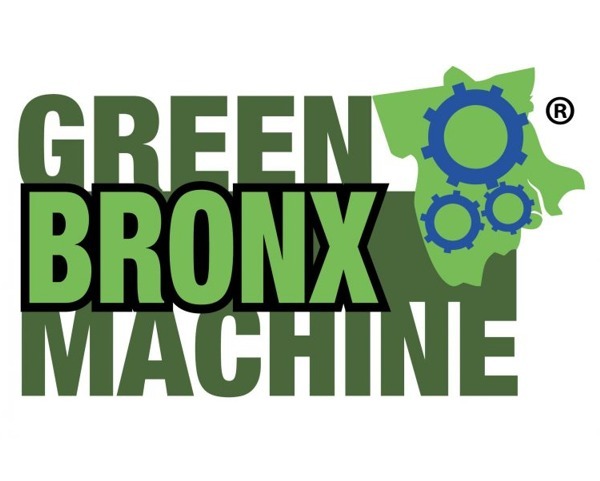 The Green Bronx Machine: Our Impact – the story and saga continues! Stephen Ritz, Bronx educator and founder of the Green Bronx Machine says out of darkness came the most incredible light from the legacy of his son and countless other students that he’s had to bury far too young which will far exceed their time on this earth. 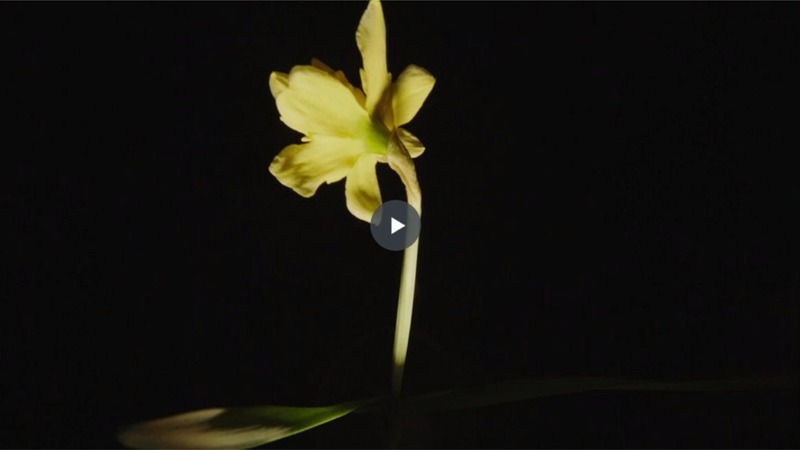 Healthy, fresh food is not readily available here in the poorest congressional district in America – but the Green Bronx Machine is wrapping schools, teachers and children around a garden. Check out all our projects at https://greenbronxmachine.org.